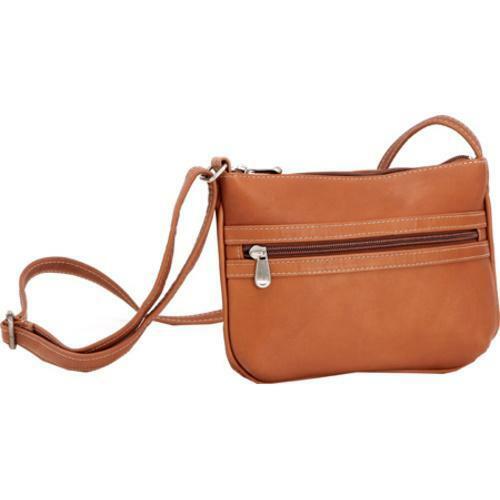 Feel chic and fashionable with this leather crossbody bag from LeDonne. Handcrafted from genuine full-grain leather, this purse includes a zip closure, an adjustable strap, and three interior pockets. How to Care for Leather Handbags from Overstock.com. Our guides provide customers with information about how to care for leather handbags. Tips on Cleaning Leather Handbags from Overstock.com. Our guides provide customers with information about cleaning leather handbags.